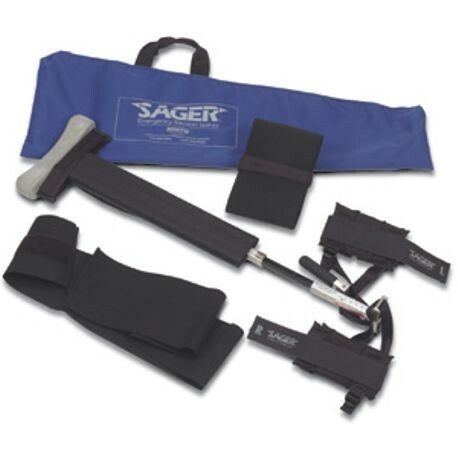 Like all Sager Splints, Form III Splints allow the continuous documentation of traction force applied-Quantifiable Dynamic Traction. The tough ischio-perineal cushion base, combined with the slender, anatomically-shaped cushion, mean that perineal examinations and procedures may be performed with the splint in place. Extra-wide leg cushion provides improved comfort and immobilization. For ages four and up.